Design and manufacturing specialists of electronics and instrumentation. We are a specialist design and manufacturing firm based in Devizes, in South West England. 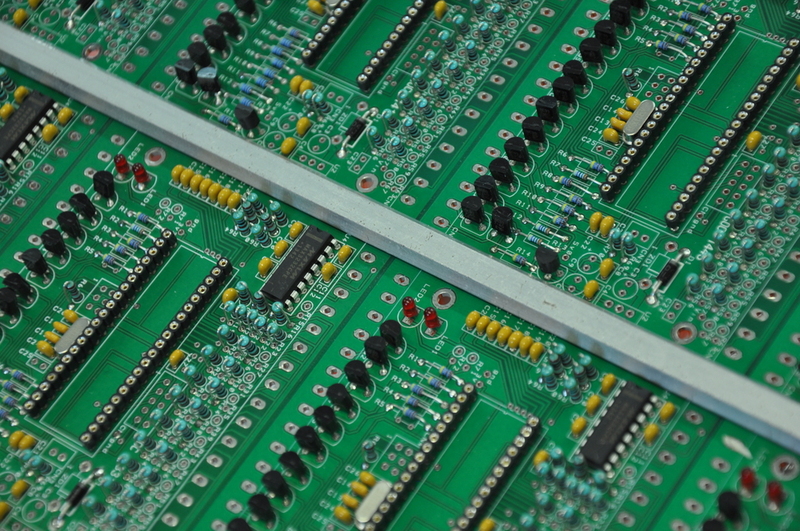 We are experts in software & hardware design, and the production of small to medium volume electronic assemblies. Our specialisms include vehicle diagnostics, sensory systems, and more recently process monitoring, GSM/GPS telemetry and other rapidly developing technologies. Take a look below at some of the work we carry out, or get in touch and let us know how we can help you. Read more about some of the work we've carried out to date. Find out about the history of Sutech and how we've developed into the business we are today. Find out more about the team behind Sutech. Company registered in England and Wales no. 02760489 © Sutech Limited 2017.